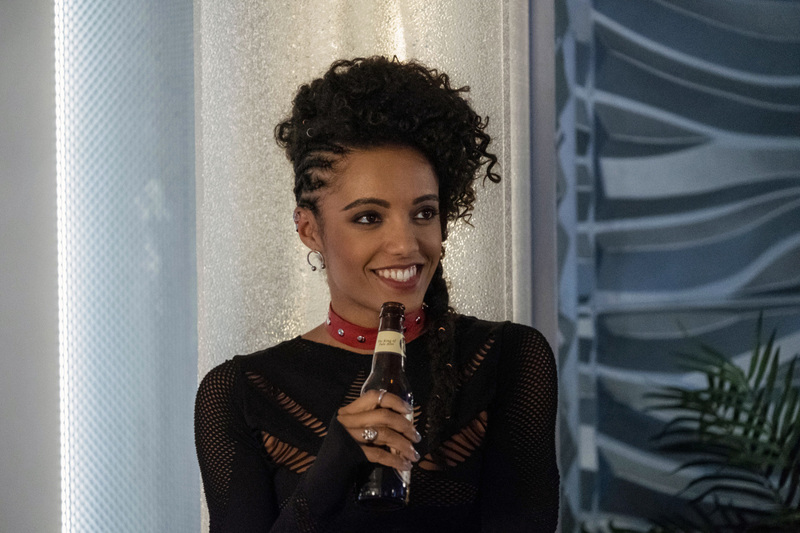 Can you add a different entry for the character of Maisie Richardson-Sellers as Charlie? If an actor plays multiple roles, they should be entered separately instead of listed together here. This will allow each character to have their own photo. This does not apply to animated series' voice actors. Mistywing wrote: Do you have a picture? You can use this, it's from wikia..
That's some really bad quality. Either it is good enough now or it is not. We do not upload placeholders.